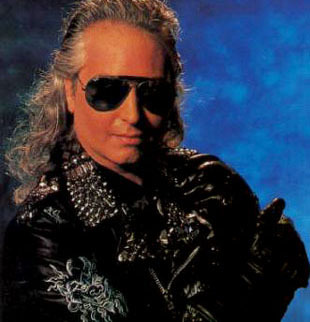 Jim Steinman's Bat Out Of Hell. The best selling albums of all time are a topic of conversation again with the news that Michael Jackson died. For several years now, the best selling album of all time has been Michael Jackson's Thriller, and Thriller also recently took back the title of best selling album of all time in the United States as well. The second best selling album of all time in the United States has been the Eagle's album Their Greatest Hits, and for a time it had passed Thriller in the standings, but had fallen back into second place a few years ago. Both Thriller and The Eagles Greatest Hits rank among the best selling albums in the world as well, with extremely great sales numbers. The best selling albums of all time have a list is best viewed on a worldwide scale with the passing of Michael Jackson, who had sold more than 100 million copies of Thriller. To put that in perspective the second highest best selling album of all time is the AC/DC album Back in Black, which has sold only 45 million copies worldwide. That word "only" has to be surrounded by quotations, because 45 million is amazing on its own, it just doesn't measure up to the sales that Thriller has achieved over the years. Chasing those two albums are nine other albums that have passed the 40 million copy threshold themselves, making the list of best selling albums of all time have a total of 11 albums that have sold more than 40 million copies worldwide. Following AC/DC on this list is Meat Loaf with 1977's Bat out of hell, The Eagle's with the 1976 release of Their Greatest Hits, and then the first soundtrack on the list, from the 1987 film Dirty Dancing. The Dirty Dancing soundtrack has sold over 42 million copies since its release, putting it on a very successful list of the best selling soundtracks of all time. Further down the list of the best selling albums of all time are 16 additional albums that have sold more than 30 million copies, and then many other selections that have sold more than 20 million copies. 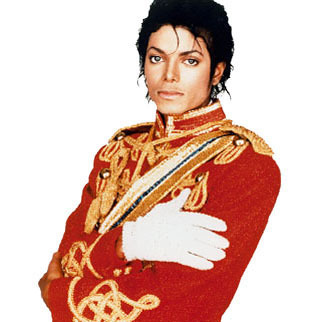 Michael Jackson appears on the list a couple more times, with his 1991 album Dangerous selling 32 million copies, his 1987 release Bad selling 30 million copies, and his 1995 release of HIStory selling more than 20 million copies. Michael Jackson was one of the greatest performers of all time, and looks to be the permanent resident at the top of the best selling albums of all time chart.